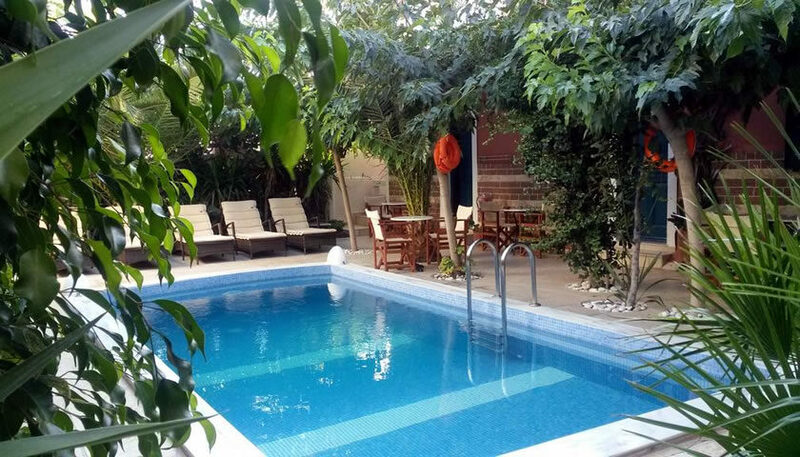 Small family-run hotel located in Fira, with cosy rooms and personal care from the staff. Some rooms have a kitchenette and can accommodate up to 4 adults. There is a swimming pool and an outdoor tub. 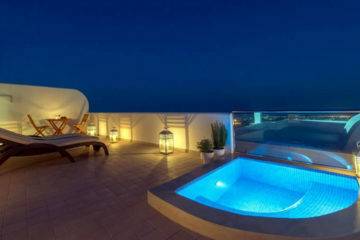 Specify the dates of your visit to Santorini to check availability and prices of Danae Villa. Santorini offers unique diving experiences near the underwater volcano, the shipwrecks and the caves. Are you planning to visit Santorini? Are you already on the island? Do you want to experience Santorini in the best way? Everything you need to know about Santorini is here! Copyright © 2019 Santorini.tips. All rights reserved.